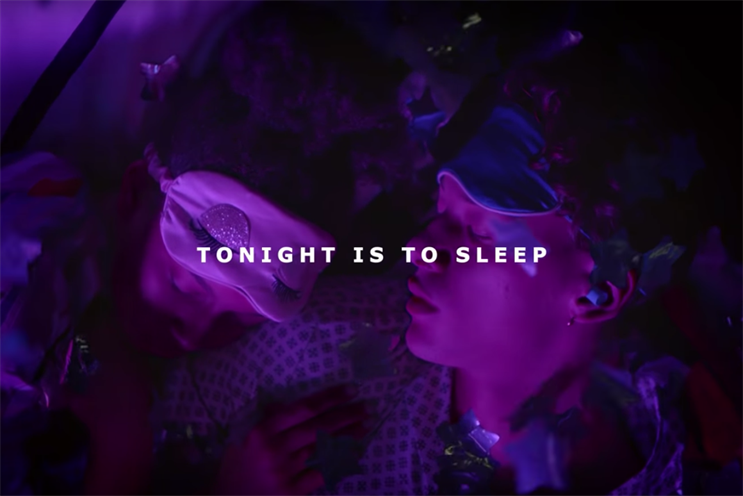 Activation is part of retailer's latest campaign encouraging people to have a good night's sleep. Ikea is hosting a series of in-store events to help the nation sleep better. In partnership with The Sleep School, a clinic that helps people improve their sleep, the brand is hosting tutorials on how to get a "glorious" night of sleep. The "Ikea family big night in" sessions will include calming drinks and offer advice on how to relax and breathing tips. There will also be a "sleep pod" where customers can learn about how they can achieve quality sleep. In addition, stores are offering a "pillow pairing" – speed-dating-style events where people can pick out the best pillow for them. The activity is part of Ikea's latest TV campaign, created by Mother, called "Tonight is to sleep".